As a rock star drummer in the hit band the Brightsiders, Emmy King's life should be perfect. But there's nothing the paparazzi love more than watching a celebrity crash and burn. When a night of partying lands Emmy in hospital, she's branded the latest tabloid train wreck. 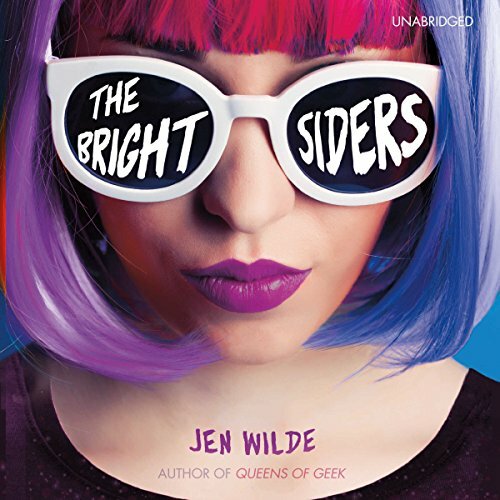 Jen Wilde, author of Queens of Geek, which Seventeen called "the geeky, queer book of our dreams", is back with a brand new cast of highly diverse and relatable characters for her fans to fall in love with. ©2018 Jen Wilde (P)2018 Blackstone Audio, Inc.